This lesson plan was created by Andy Webb, of Monticello CUSD. The lesson plan includes a PowerPoint and several hand-outs. I use How the Market Works as a supplement to my Consumer Education class. 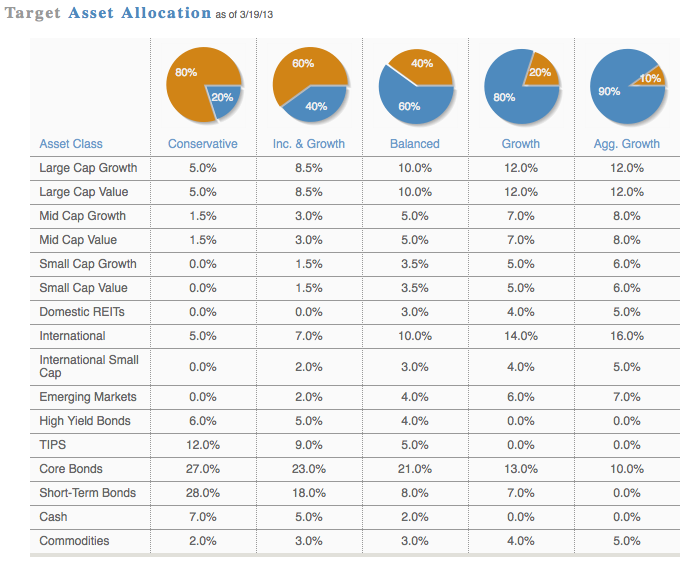 Most of my students don’t really understand what a stock or a mutual fund is much less how the companies are priced. 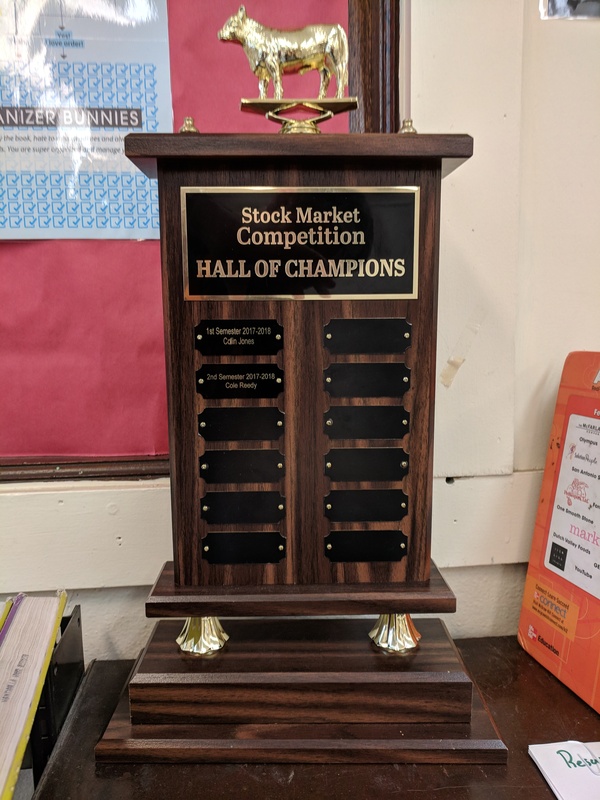 I have a unit where I ask the students to invest in the stock market using How the Market Works and the competition lasts several months until there is a winner. The winner for the semester gets their name put on the trophy. This is highly coveted! I have attached the powerpoint that I use when I am teaching students about the different types of investing and investment products. We are on block schedule. The powerpoint has a day by day breakdown of what I do in my classes. Furthermore, I have attached all of the different handouts I have created. Types of Mutual Funds W.S.